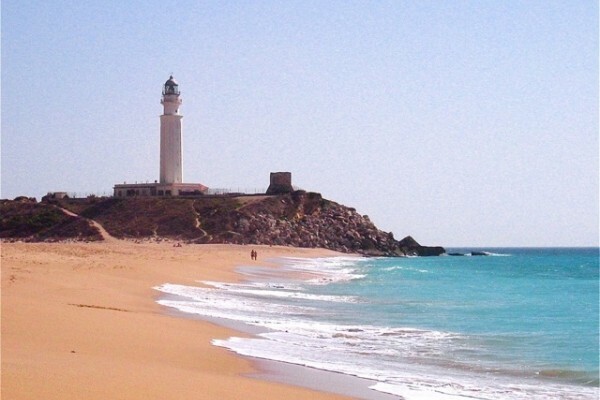 Large Finca with only 3 guest rooms, surrounded by nature, overlooking the Atlantic Ocean and the lighthouse of Cape Trafalgar. Only 1500 meters from the coast with beautiful beaches, this is a quiet place, surrounded by dunes, fields and a vast, protected pine forest. Ideal for people who love the ocean, nature, style, space, privacy, peace and a warm, welcoming atmosphere. Great all year, with many activities you can choose doing from here. 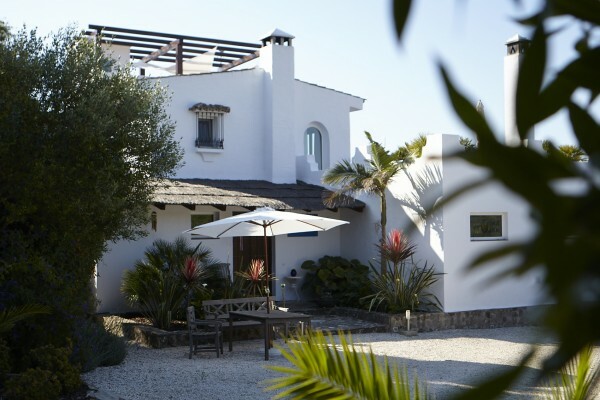 Situated in a large finca by the ocean, the guesthouse has two charming double rooms with an outside pergola, and one large suite with roof terraces, all very cozy, decorated in a stylish, maritime ambiance. Ideal for people who love peace, nature and the ocean. 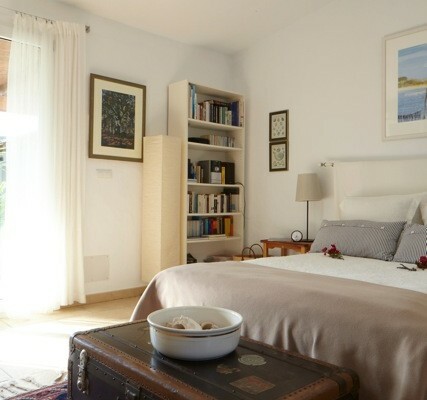 Prices for 2 persons including breakfast from € 120.- on. Nog geen ervaringen bij MEERLUST. Wees de eerste! Hebt u in MEERLUST verbleven? Laat hier weten wat u ervan vond, en help anderen een goede keuze te maken! * Ik bevestig dat ik verbleven heb in MEERLUST. 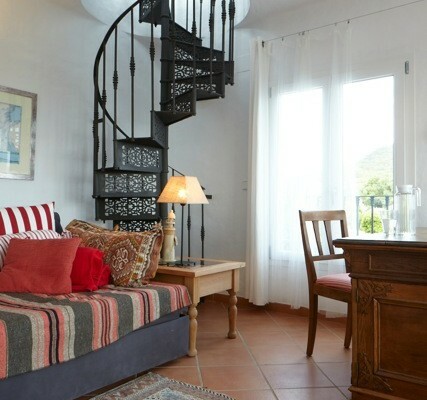 Bekijk andere bed & breakfasts in Los Caños de Meca of alle bed & breakfasts in Andalusië.